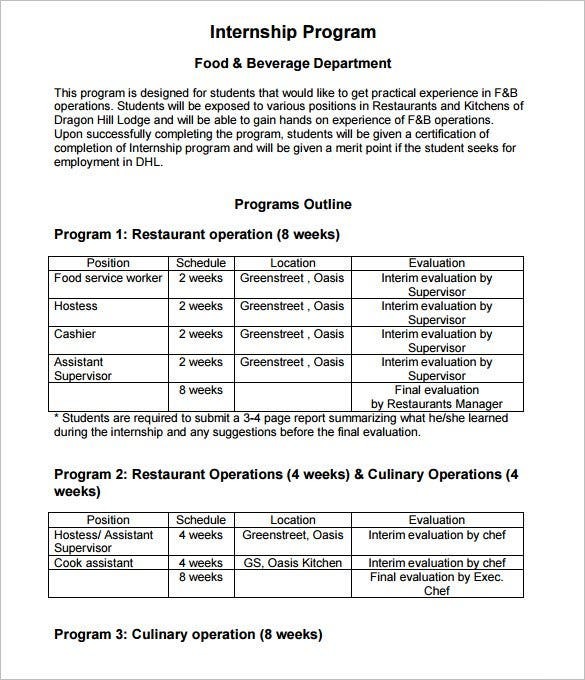 Students looking for suitable training programs are often on the lookout of a program outline. 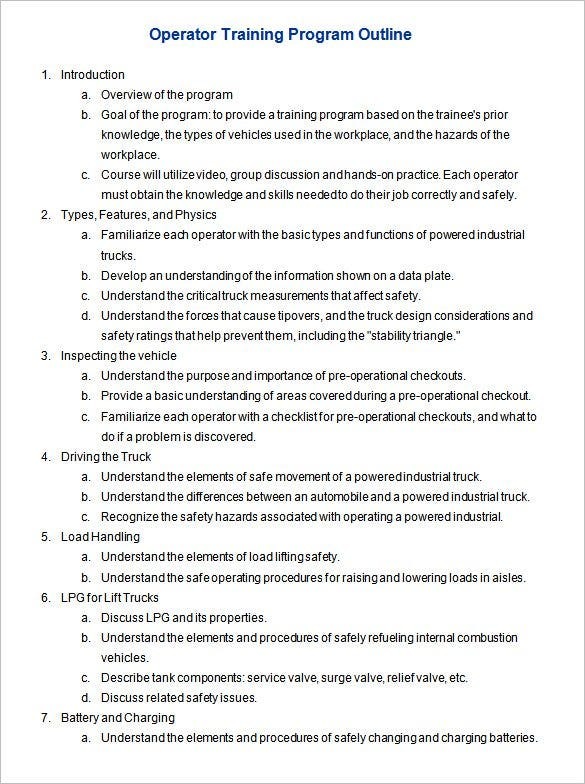 The outline offers them the needed overview about the theme of the course at a glance so that they can make an informed decision prior to application. 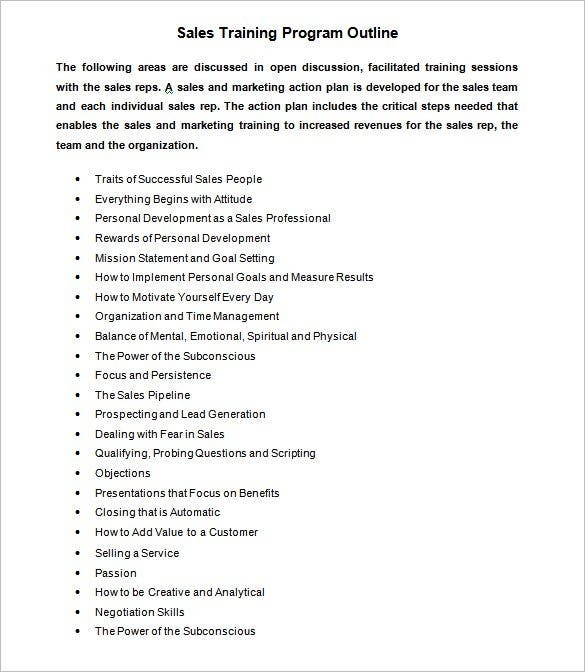 If you need help in creating a program outline, a training course outline template would be very helpful. You can get download a free sample program and edit it instead of having to create one from scratch. The templates, this one in particular, are free to download, customize and use. Creating a program for an event is never going to be easy, but you can always use an outline to break even in the hard task. The template is free to download, and easy to customize. Most people, who often hold parties and meetings, often find it challenging to organize their programs. 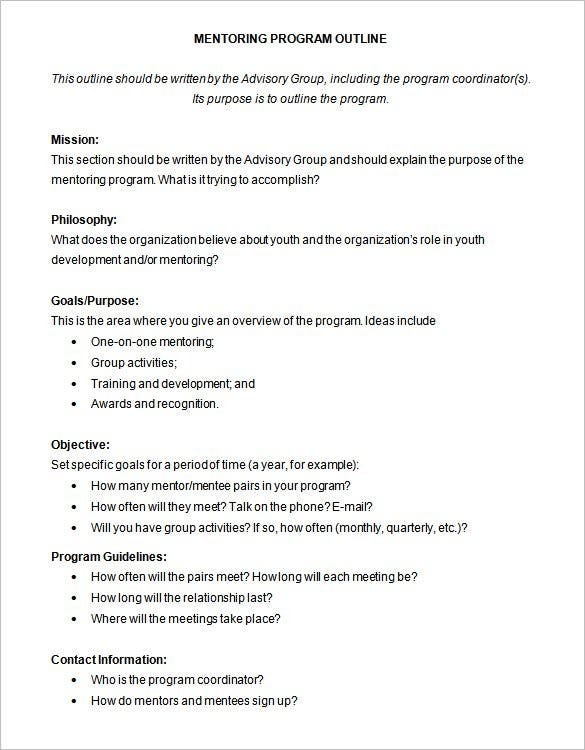 The best thing one can do is to get an outline template that can help them create the best program for an event. If you are going to conduct a prayer breakfast program for the first time, you must know a few things. 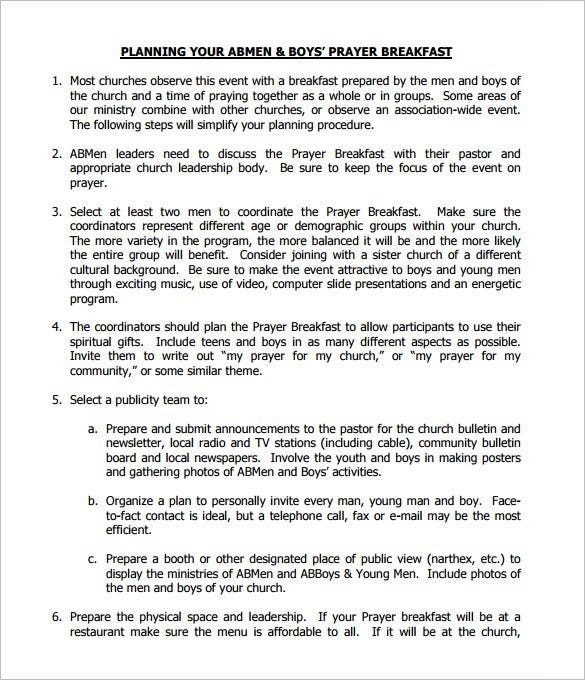 This amazing template will help you to understand the routine style of prayer breakfasts. You can download it from here. 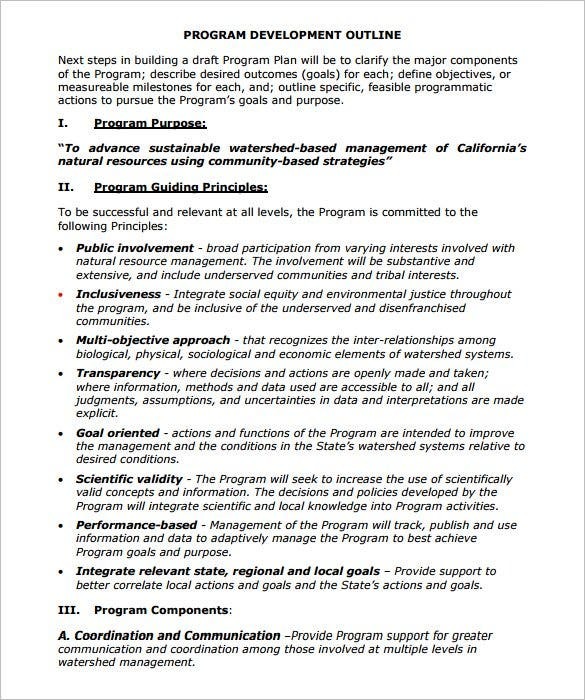 conservation.ca.gov | There are many things to remember about program development. You would be able to understand and analyze the need for public involvement and inclusive planning. This amazing template is available in PDF format. You can easily download it from here. 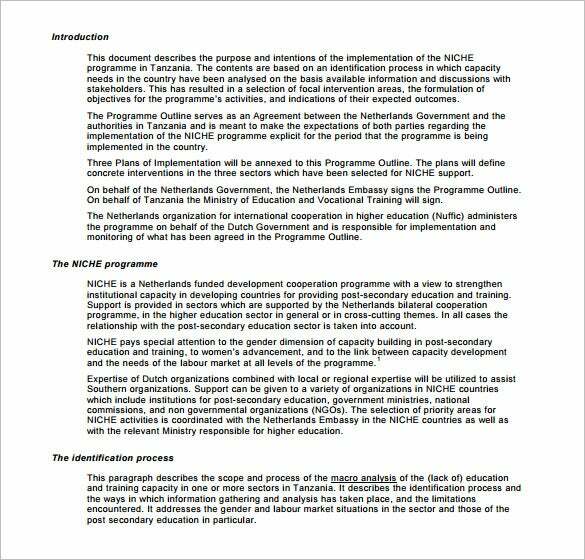 nuffic.nl | You can easily download the program outline sample from here, in PDF format. 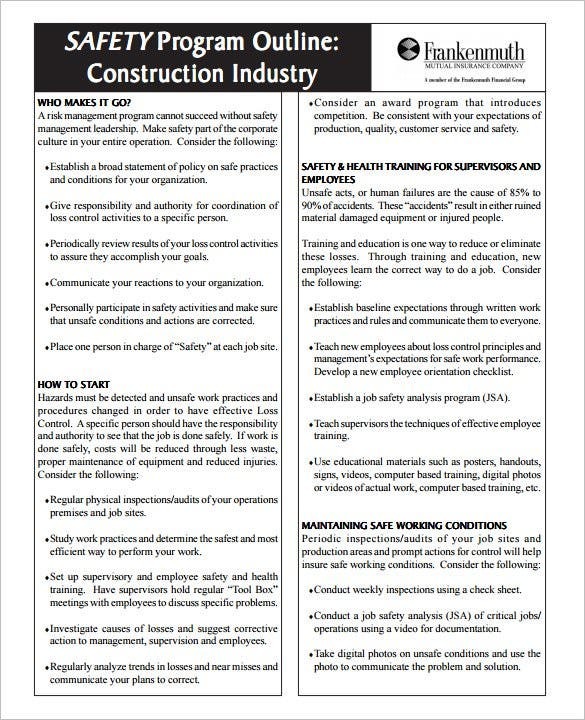 All about the program, from introduction to conclusion is included in this template. You can edit and replace necessary details according to the requirement of your company. naturetourism-tamu-edu | There are many project outline template sample like this available here. This is a straight forward sample available for you free of charges. 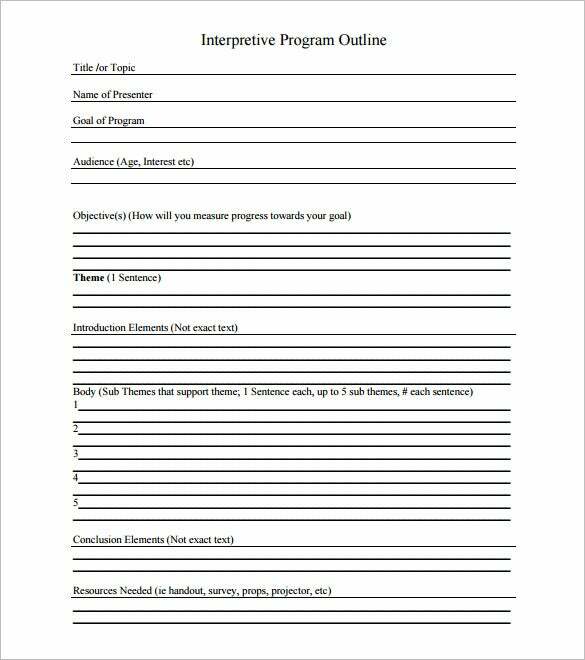 You will be able to download this interpretive program outline template sample in PDF form. 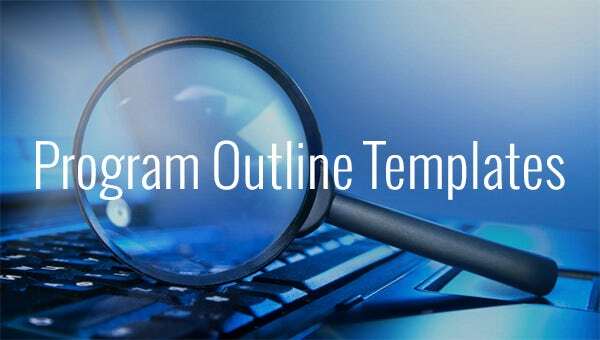 A proper program outline template example comes up with a short introduction on the course subject and there will also be points on the different chapters or lesson plans followed by the program, semesters & duration.